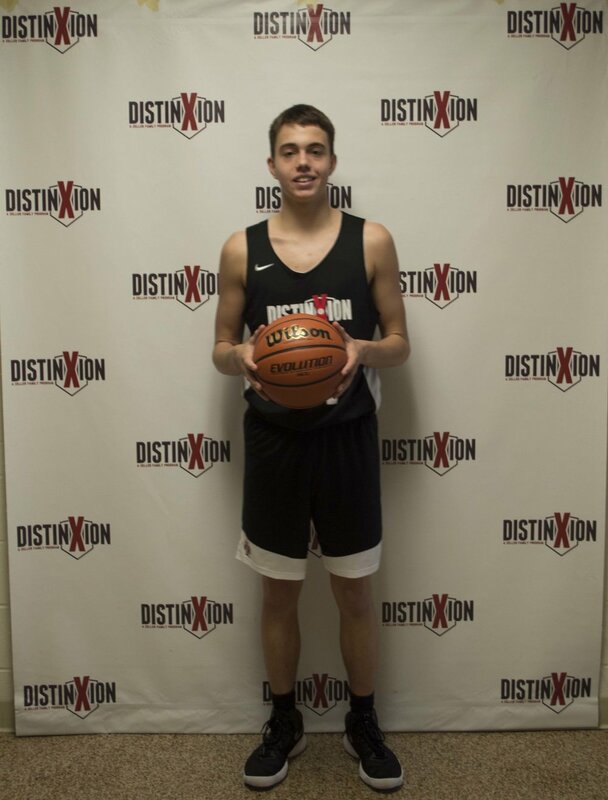 I chose DistinXion because they help development our basketball talent while also helping us develop into better people. My basketball goals are to do well in the state tournament and maybe play in college. School wise, I plan on graduating high school and getting a good job. In college, I am interested in studying agriculture. Outside of basketball, I enjoy hunting and fishing.